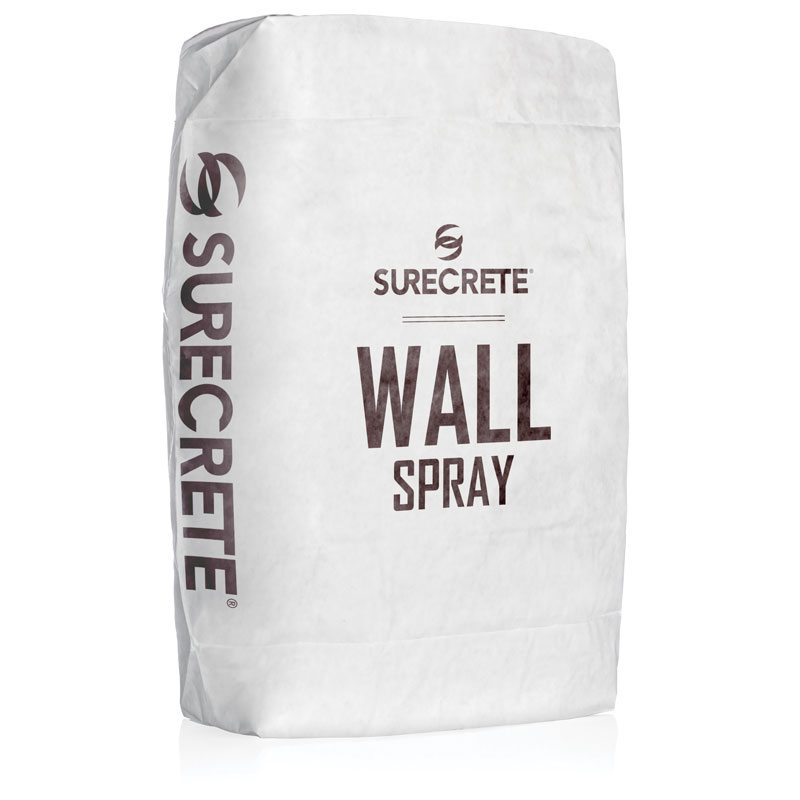 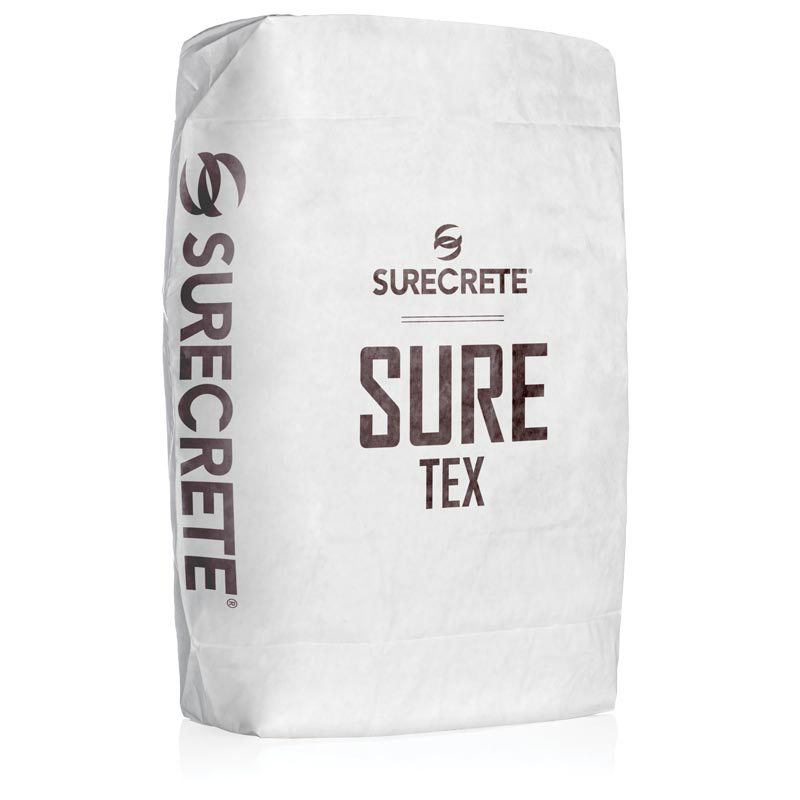 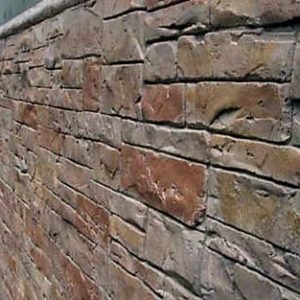 One of the most appealing thing about Surecrete’s vast store of overlay materials and accessories is the wealth of visual effects you can obtain from a single technology. 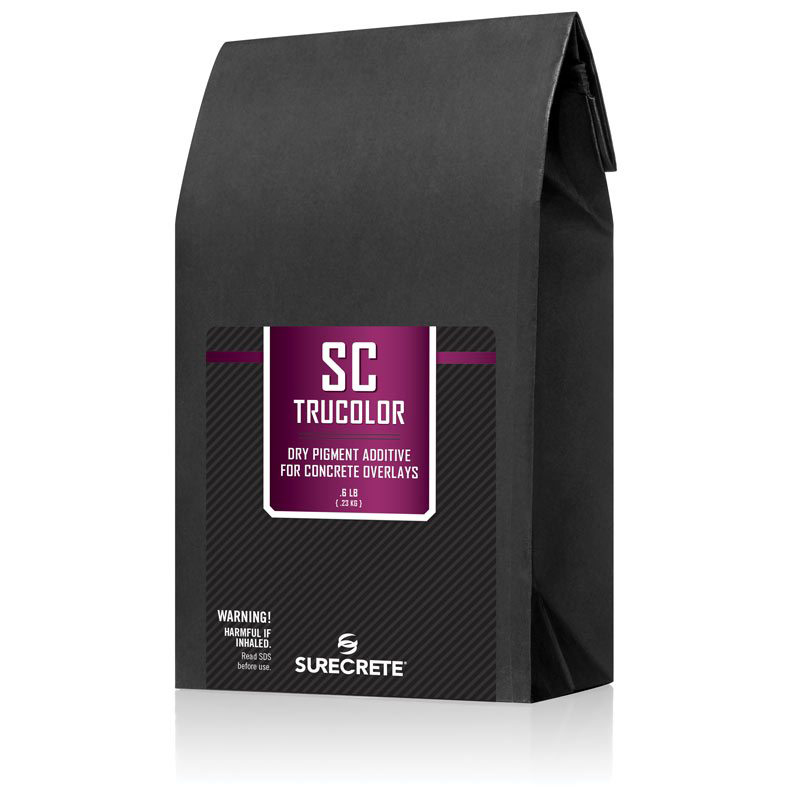 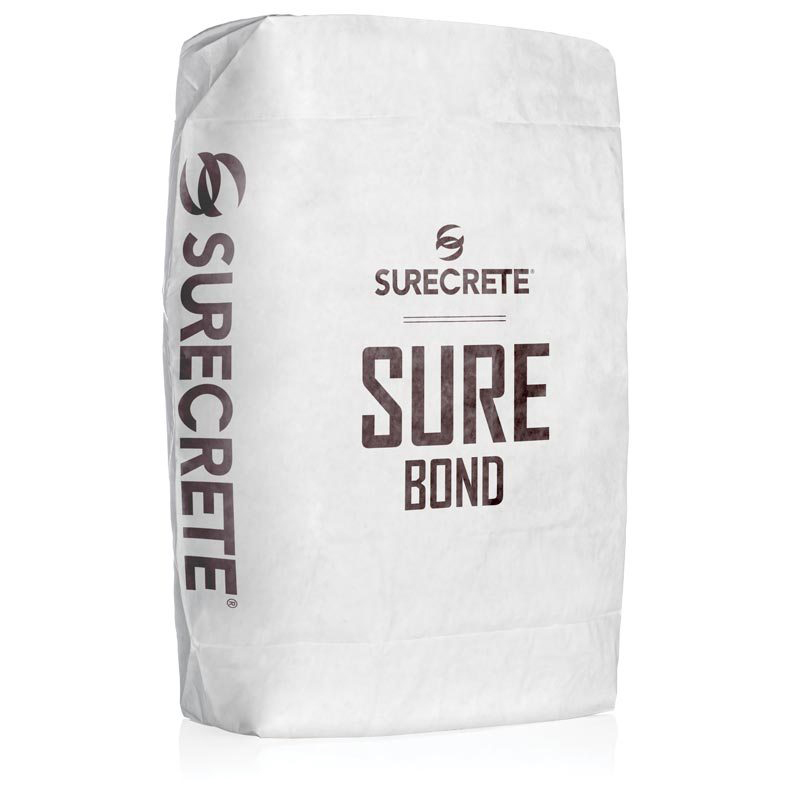 Superior versatility, from broom-brushed, sprayed and stamped surfaces in a rainbow of colors, makes a Surecrete overlay far more than the frosting on the cake. 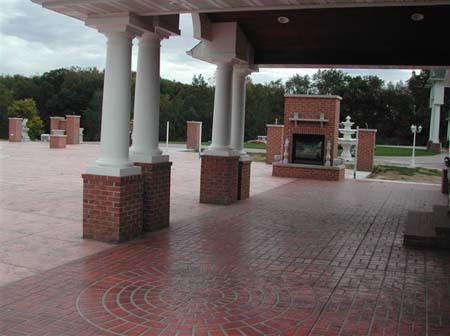 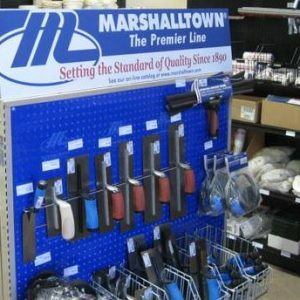 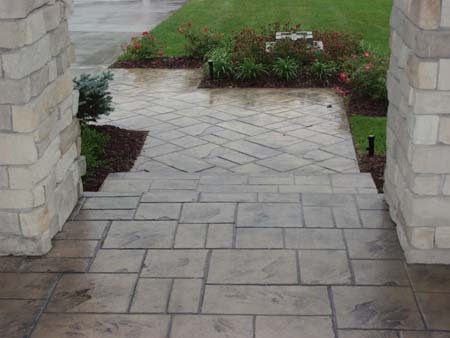 Professional-grade applicators and accessories produce professional-grade results, from patios to game-room floors, driveways and pool surrounds. Your biggest challenge will be choosing only the designs you need. Concrete Broom Overlay 50 Lb. 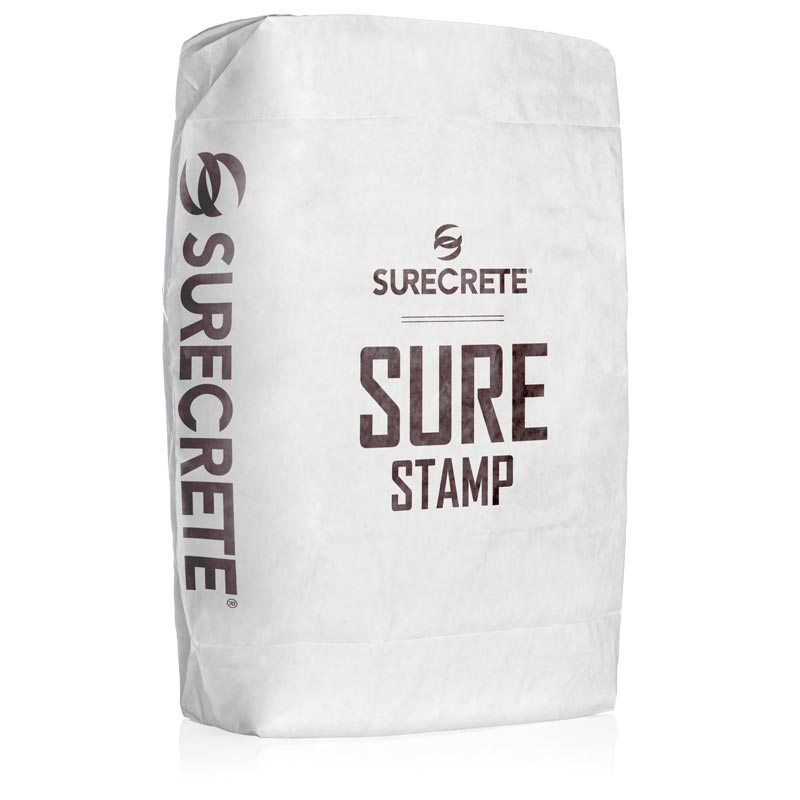 Concrete Stamp Overlay 50 Lb. 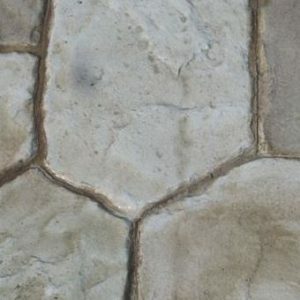 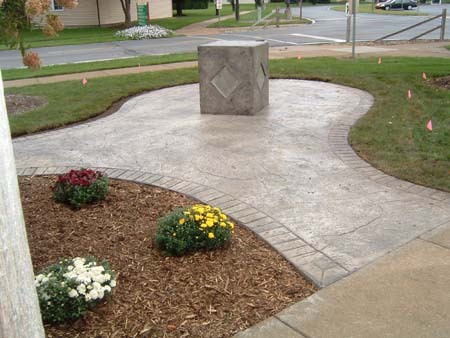 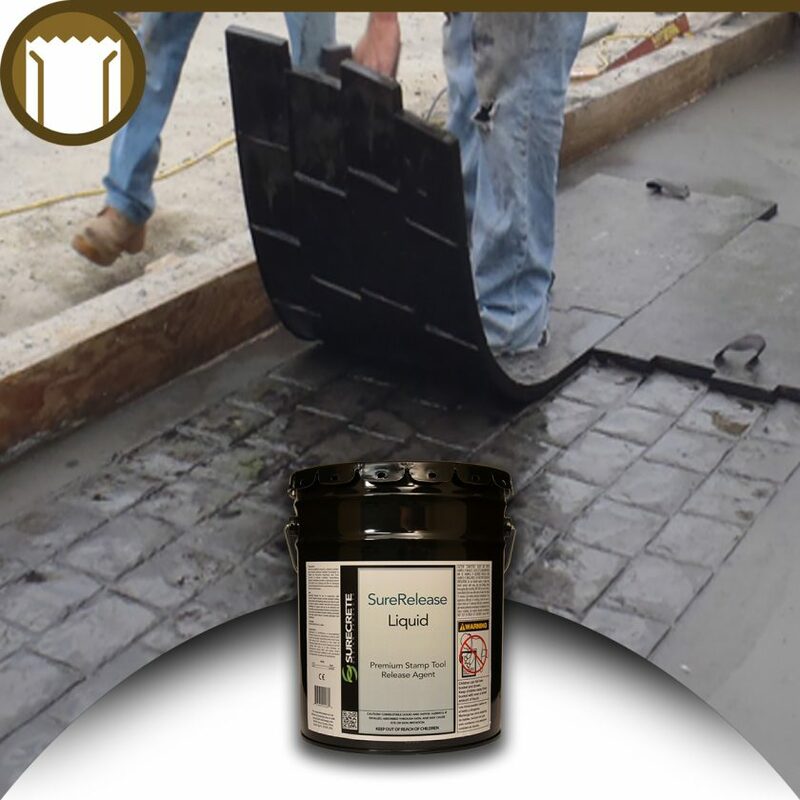 Knockdown Concrete Overlay 50 Lb.